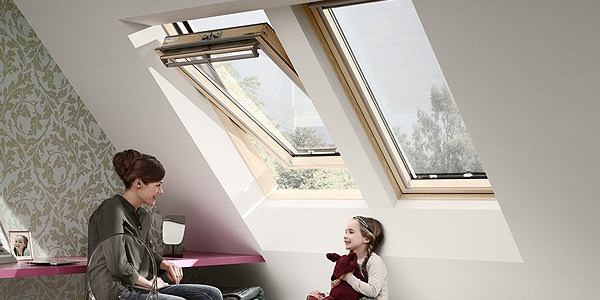 Roof windows at Buildworld come in many types from the leading brand Velux. 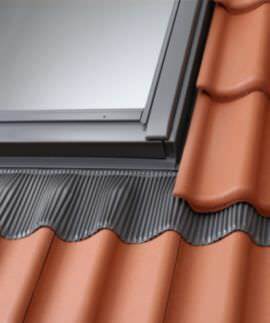 From Top hung and pivot windows to moisture resistant ones for the bathroom, there are many different kinds of roof windows. We also stock PVCU windows in different models which feature different kinds of glass, clear and opaque, white and coloured. 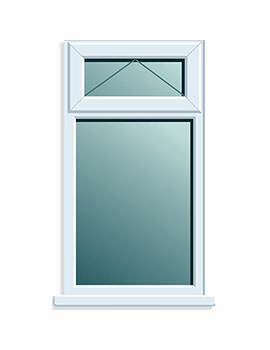 The windows come with high quality double glazing with added benefit of modern chamfered frames. 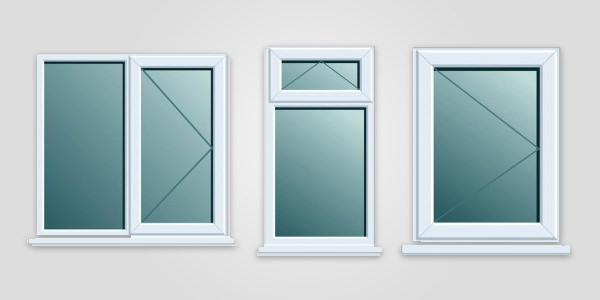 Along with plastic thermal reinforcement, these showcase the latest window technologies. These are also 100 percent recyclable. So when you are looking for any of these, give us a call or login to our website. Windows are one of the features in every home besides doors. These openings in the walls or roof serve as a medium for ventilation, the passage of light and sound. 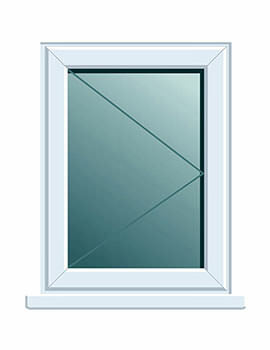 Windows often come with a latch or similar mechanism to open and close it. There are eyebrow windows, fixed windows, single-hung and double-hung windows, tilt and turn windows, skylights, roof windows, bay windows, roof lanterns, French windows, the list is almost endless. Roof windows open outwards and are an integral part of the roof design of the house and will allow light and fresh air into the space. A roof window is larger than a skylight and makes it possible to enjoy a wider view of the overhead sky. Skylights are stationary; roof windows can be opened and closed. While roof windows come included in the original structure of the building, these can also be added to a house that doesn’t not have them. 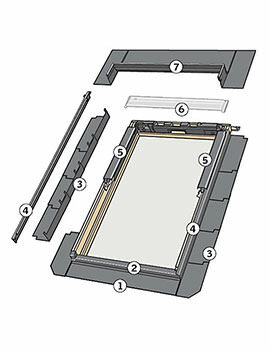 There are prefabricated window inserts of this type that can be installed later on. Why we need windows for the roof? Most of us would like our homes to have plenty of light so that we can see better using daylight. Roof windows balance the light in the room, while also reducing glare. With roof windows, there is plenty of light, and therefore, the need for electric lighting is reduced. This also lowers energy consumption, saves money and is beneficial to the environment by reducing the homes’ carbon footprint. Sun and sunlight are abundant; it does not produce harmful emissions is free and without hassle. A roof window will let in a good amount of the atmosphere and air, and there is a flow of fresh air throughout the house.